Virginia Health Home Care utilizes a secure web based software system to maintain all patient data. Our software operates in real time, enabling our agency to maximize management and coordination of patient care with our staff and medical providers. Software provides physicians access features that afford better communication between agency and physician, ensuring timely interventions and plan of care oversight, while minimizing errors. 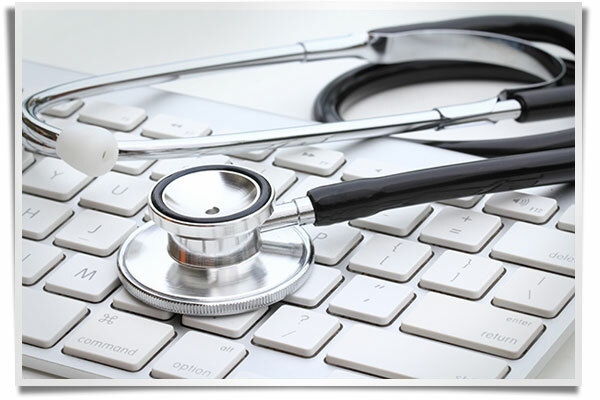 Our online physician access also provides 24 hour access to patient’s clinical information. Software expedites and streamlines the referrall process, eliminating excessive paperwork, reducing faxes, calls and in person visits from agency staff to sigh home health orders.